The Japanese government has rejected Russian President Dmitry Medvedev's proposal to create a common economic and free trade zone in the South Kuril Islands. ­“Our position is the following: the Northern Territories are an inalienable part of our country. We cannot accept any proposal, which runs counter to our position,” State Secretary for Foreign Affairs Takeaki Matsumoto said on Monday. 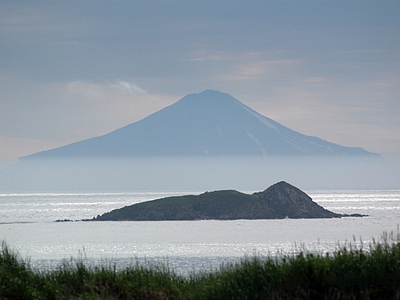 The Russian-Japanese dispute over four islands in the Kuril archipelago, which became part of the Soviet Union’s territory after World War II, has remained unresolved ever since. But President Dmitry Medvedev's recent trip to Kunashir Island, which Japan regards as part of its Northern Territories, evoked protests in Tokyo. 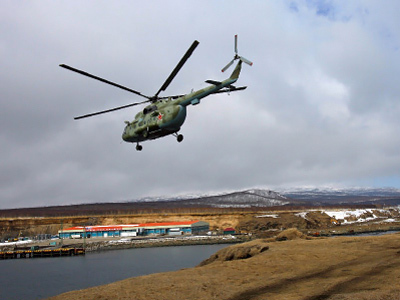 Medvedev has become the first Russian head of state to visit the territory since World War II. The Japanese government was enraged to such an extent that it decided to dismiss its ambassador to Russia – stating that he failed to establish proper diplomatic communication between Moscow and Tokyo. 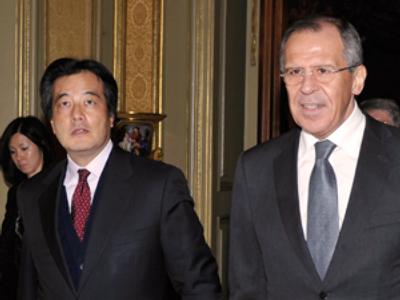 Until the very last moment, Japan’s Moscow Embassy was saying that such a trip was unlikely. As a result, the Japanese government did not react accordingly to Medvedev’s visit to what Tokyo sees as its own territory. Due to the increased tension, Moscow and Tokyo failed to sign a memorandum for economic cooperation on December 12 at the APEC summit. Also, Gazprom did not sign a contract for gas supplies with the Japanese government. “Russia is ready to cooperate with Japan but we should not renounce our territory, the South Kurils,” he said adding that “Japan should reconsider its vision of the Kurils”.